With fantasy draft season here many of us are faced with decisions on who to draft over who. The guys take a look at several who would you rather scenarios and explain who they pick, and why. Vote on our Twitter feed, or click each matchup to go straight to the Twitter Poll! Have your own scenario? Tweet it at us @DPR_show and we will let you know. Charlie McAvoy, Vadim Shipachyov, Nico Hischier, Clayton Keller, Juuse Saros, Brock Boeser and more. 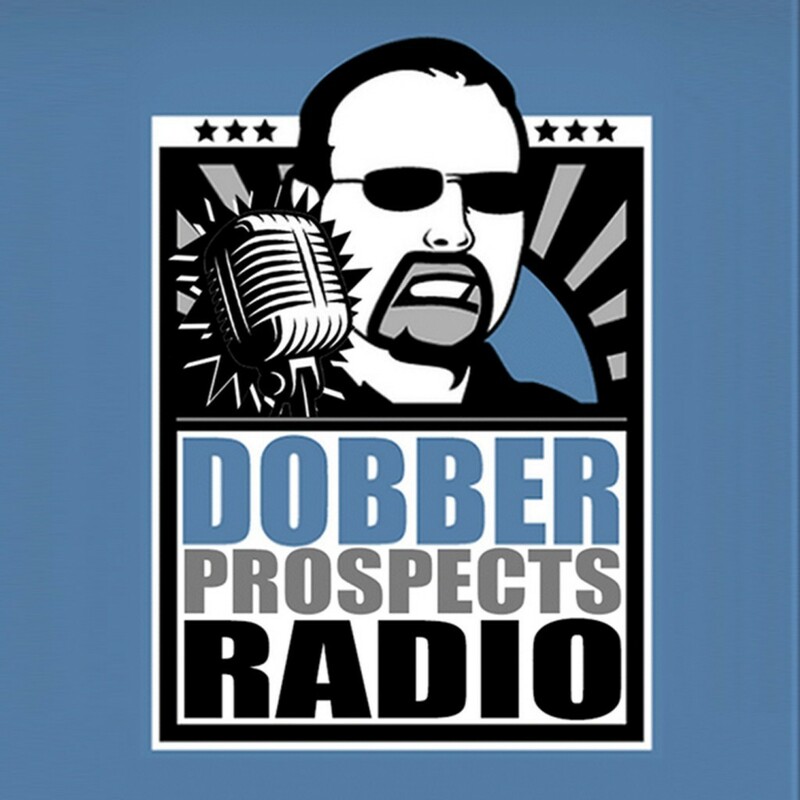 In the interview segment prospect scout Shane Malloy of Hockey Prospect Radio returns and reviews top players from the AATPG (All American Top Prospects Game) including Brady Tkachuk, Joel Farabee, Quinn Hughes, Bode Wilde, and Oliver Whalstrom. Keeping with the 2018 NHL Draft focus Shane gives his analysis on some of the top prospects playing with the Halifax Mooseheads in Filip Zadina, Jared McIsaac, and Benoit-Olivier Groulx. The focus shifts to prospects on the cusp of making the NHL and Shane gives his thoughts on if prospects will make the NHL and contribute to your fantasy roster, Alex DeBrincat, Mathew Barzal, Thomas Chabot and Charlie McAvoy are all discussed.